At Princess Food Court have fun serving the princesses at a super chic restaurant in town! You should serve the food in the time stipulated by the game ok? Good fun! 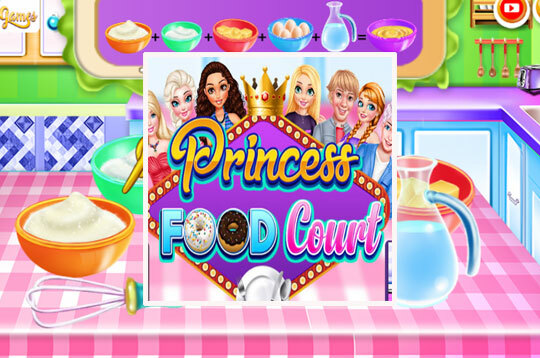 - Play Princess Food Court Free and Enjoy!